If you are a Pinger or Non-Pinger user, and you have blocked someone, all you have to do is send the blocked contact a message. Sending a message to a blocked contact will automatically unblock them. You will then be able to send and receive messages as normal with that contact. If your Pinger contact has accidentally blocked you, then they will have to contact our support department and confirm they wish to have the block lifted. We will provide your contact with instructions on how to lift the block. 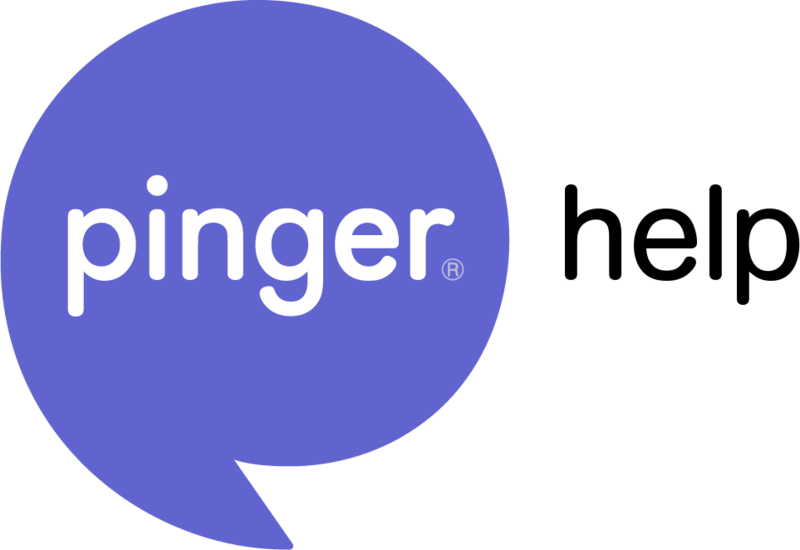 If you have any additional questions, please email our support team at support@pinger.com.